Thousands of people were stranded as 82 trains were delayed and 16 cancelled due to dense fog in parts of north India on Monday, railway officials said. A Northern Railway official said 23 trains were rescheduled as the visibility dropped to 400 metres on Monday. 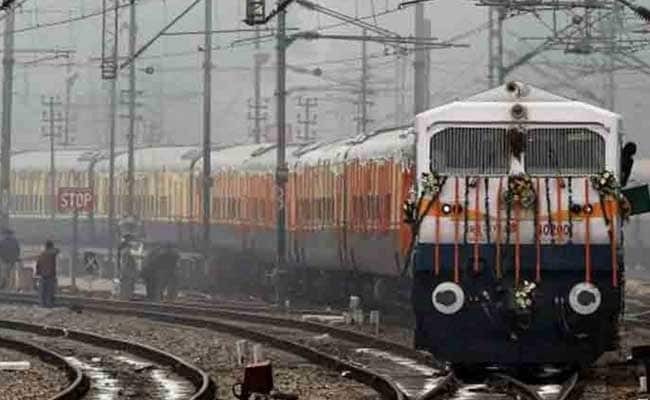 The 14005 Lichchvi Express was running 34 hours behind its schedule, 12459 Amritsar New Delhi Express was running 30 hours late and 12401 Islampur-New Delhi Magadh Express was delayed by 25 hours, the official said. Meanwhile, according to the Delhi International Airport Limited, which manages operations at the Indira Gandhi International airport here, said no flight was cancelled on Monday. While few of the international flights arriving in Delhi were delayed.